Systelligence Corporation has been researching and developing state-of-the-art Information Technology solutions over 25 years. Our industry standard solutions have enabled the business to service their customers effectively and improve the efficiency of their operation, thereby, creating a positive impact in their bottom line. Systelligence’s continued improvement to their products ensures our customers that their business always stays ahead of the competition. 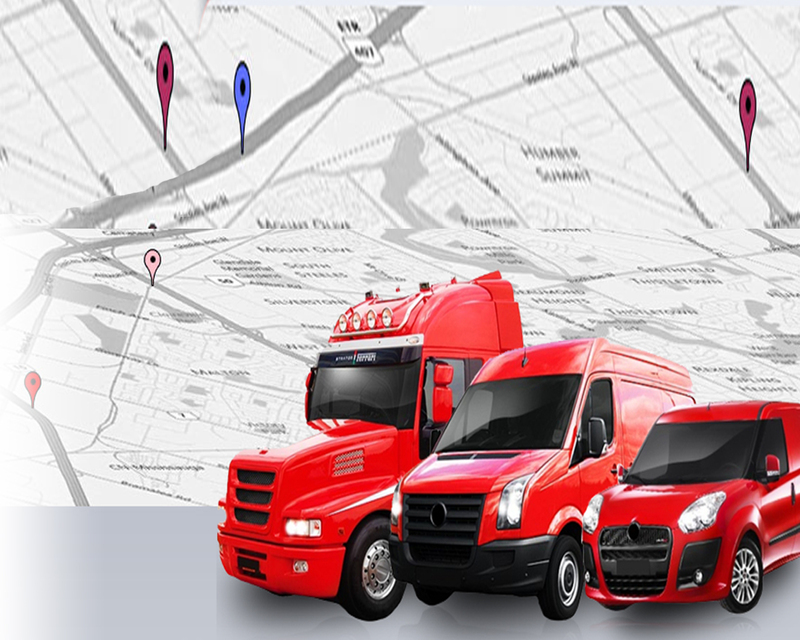 Our GPS system allows you to track and monitor various aspects of your mobile assets. 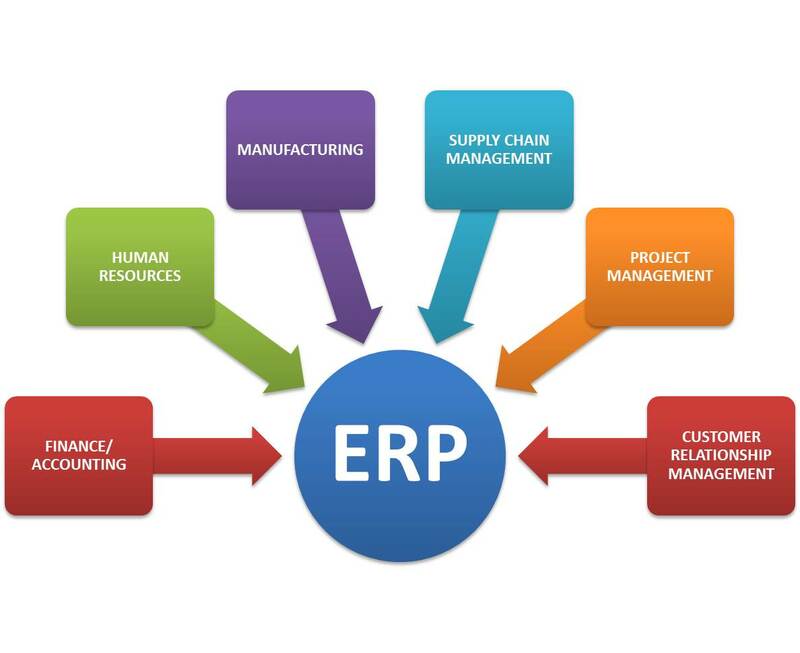 This system can also be used standalone or integrated with ERP and e-commerce solutions. E-commerce solutions include web portal, shopping cart, customer payment processing with various financial institution and financial services providers. 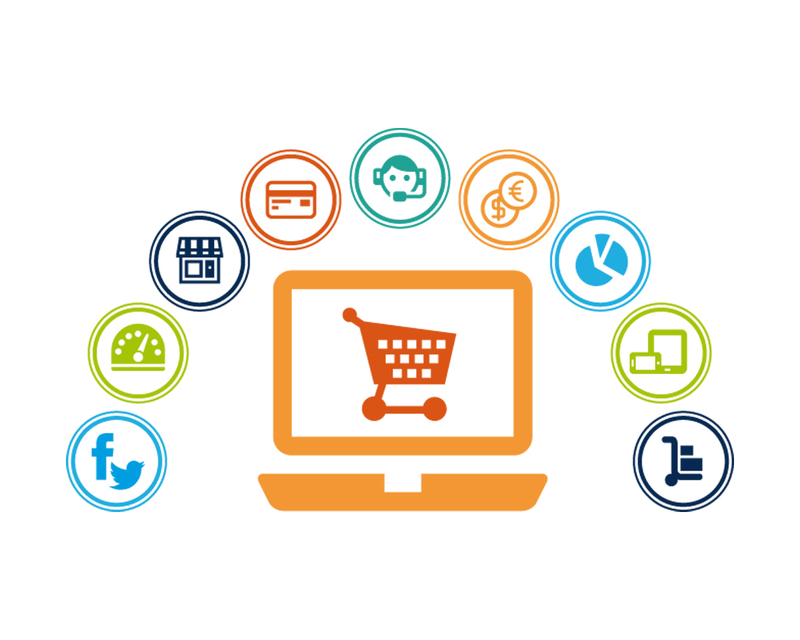 Our e-commerce solutions can be implemented standalone or integrated with the ERP.